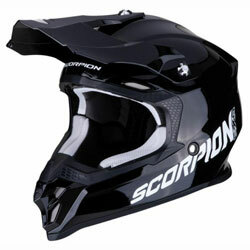 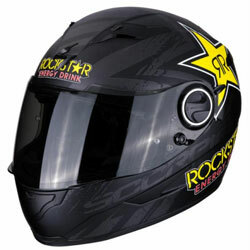 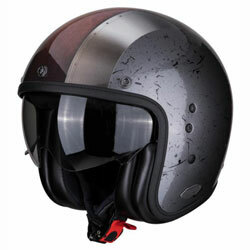 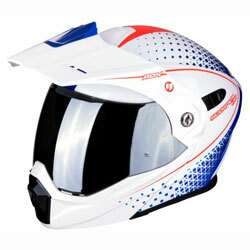 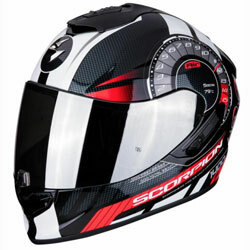 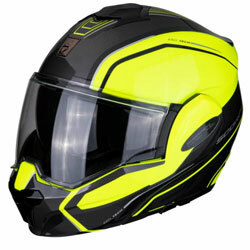 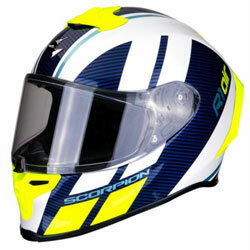 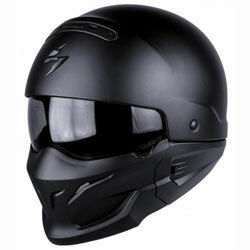 The Scorpion EXO-490 is a full-face touring helmet with a drop-down sun visor and Pinlock MAXVISION prepared outer visor. 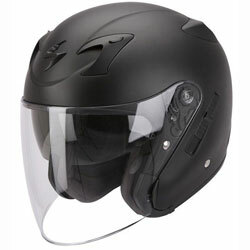 The Exo-490 is the complete touring helmet, with a Pinlock MAXVISION prepared outer visor and drop-down internal sun visor ready to tackle any weather condition. 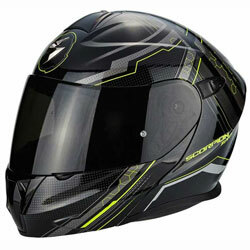 The Pinlock MAXVISION ensures continuous air pressure over the visor, eliminating condensation and fogging, despite external temperature changes. 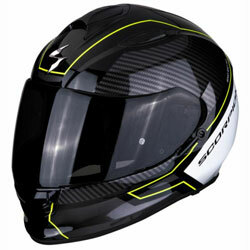 The Exo-490 has an advanced Polycarbonate Composite Engineered shell designed to reduce road noise, wind tunnel tested to increase aerodynamics and provide exceptional protection. 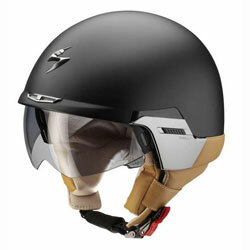 The chin bar is EPS lined to further protection and rider security. 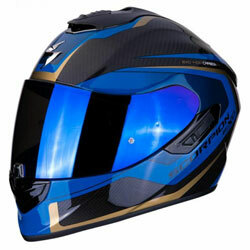 The KwikWick2 lining is removeable, washable, soft and hypoallergenic ensuring maximum comfort and easy cleaning. 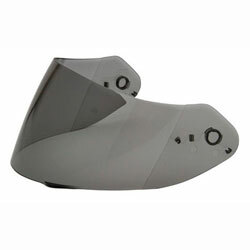 The ventilation system of the Exo-490 is constructed from adjustable front and rear vents with an aero-tuned rear spoiler reducing lift, creating a vacuum and maximising airflow, ensuring a cool, comfortable ride in all weathers. 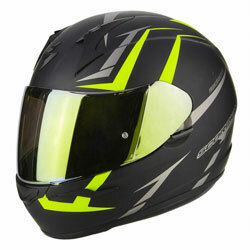 If you have been looking for a fully equipped touring helmet, capable of providing style and protection, the Scorpion Exo-490 is the helmet for you.